TORONTO - The multinational company at the centre of the Royal Bank of Canada's controversial decision to outsource dozens of Toronto jobs is defending its business practices. iGate says it will "fully co-operate" with a government investigation into its efforts to bring workers into Canada under the temporary foreign worker program so those employees could train at RBC for services they will be providing to the bank. To obtain permits for temporary foreign workers, companies need to show a Canadian cannot be found to do the work. Human Resources Minister Diane Finley has asked officials to review documents submitted by iGate after apparent discrepancies appeared between public statements made by RBC and information that had previously been provided to the government by iGate. Jason Trussell, senior vice president and regional head of iGate Canada, says iGate's hiring practices are in "full compliance with all Canadian laws." 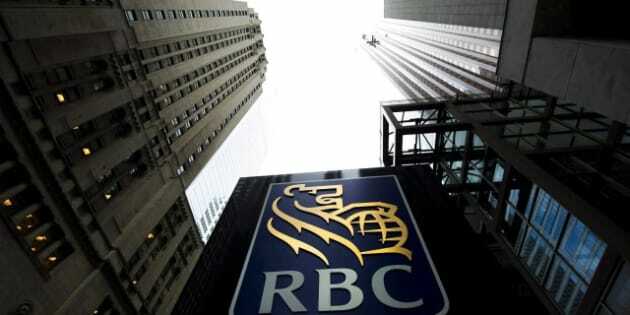 RBC (TSX:RY) has maintained it has not hired temporary foreign workers to take over the duties of current employees. But Canada's largest bank said it had contracted certain technology services to an external company — a decision which affected 45 current RBC workers in Toronto. iGate is headquartered in the U.S. and employs more than 28,000 people around the world.